CASA VICTORIA - SANTIAGO B.C.S. 3 Bed / 3 Bath, 1,865 s.f. / $174 per s.f. The Main House: 2 Bed / 2 Bath, 1,521 s.f. Casita: 1 Bed / 1 Bath, 344 s.f. 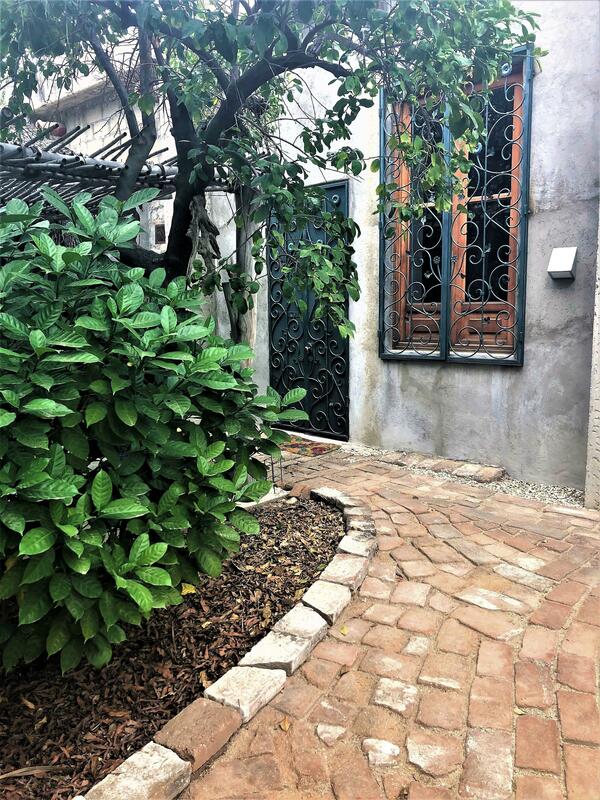 Located in the charming historic block of Santiago and within walking distance of the plaza. 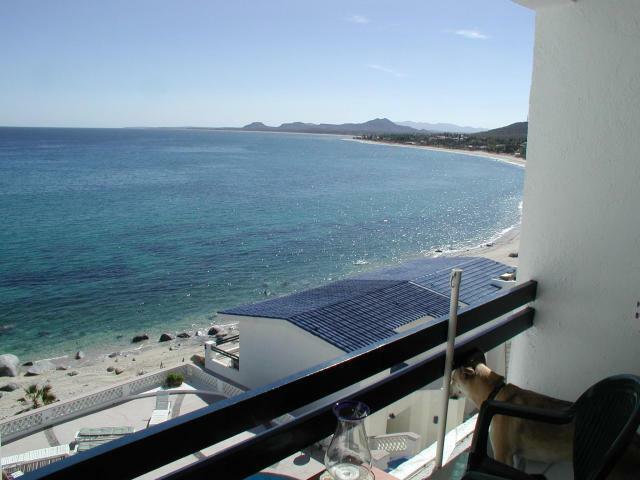 The Perfect place to experience true Mexican culture and the peace of old Baja. Here you will find Casa Victoria, raised up and renewed from the effects of 130 years while preserving its historical significance and architecture. 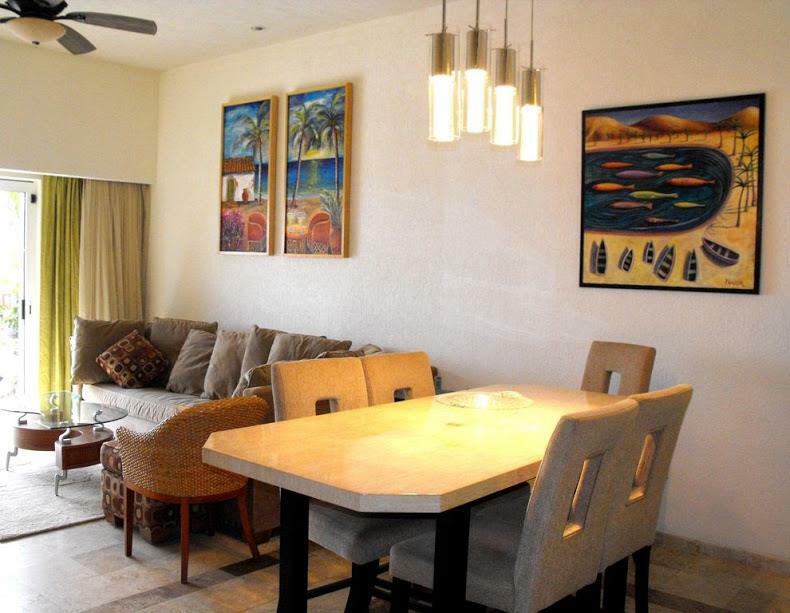 This home and the casita comes furnished except for a few art items of the owner. 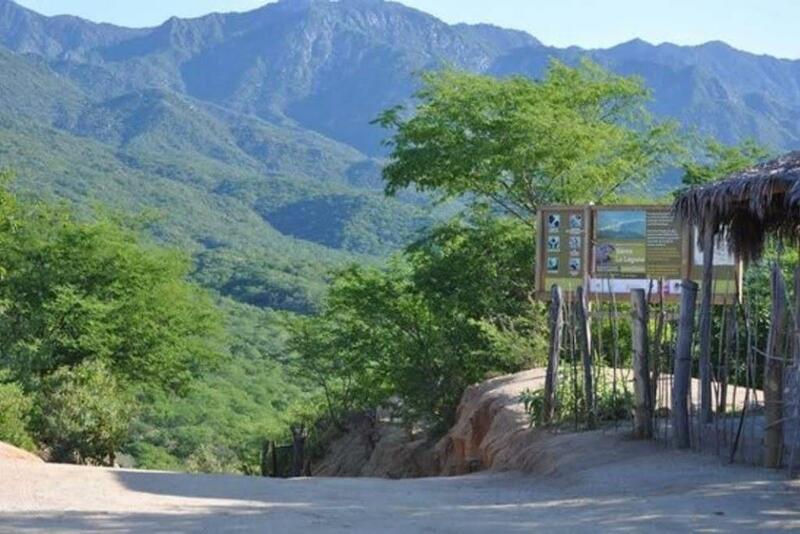 Santiago is a small town in Los Cabos with a population of about 750 residents and it's nestled in a green valley between two hills, about 30 minutes south of Los Barriles. The whole area is well known for its fertile land, so the majority of locals are involved in the agriculture, producing mostly mangoes, avocados & palm leaves for the roofs. Also, there are 5 canyons in the Biosphere, each with its special features. 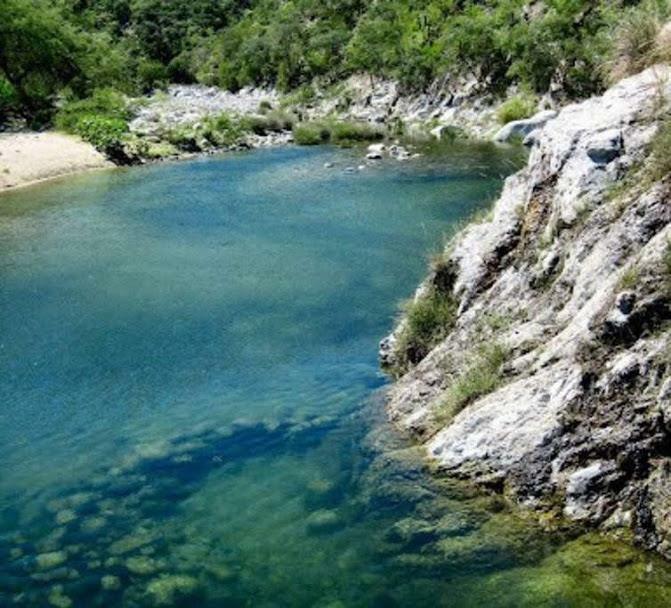 Agua Caliente in El Chorro and Santa Rita are well known for hot springs, while Bocca de la Sierra near Miraflores and San Dionisio are known for their waterways. One of the landmarks of the place is Canon de la Zorra or Canyon of Fox that can be reached a few miles north and then a short hike. 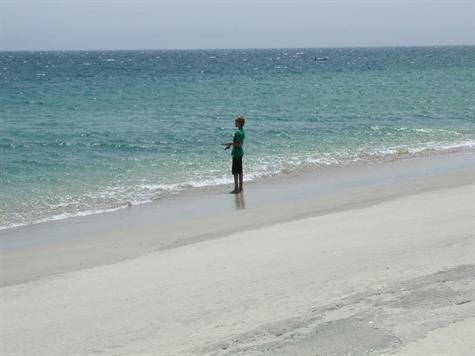 This place is among the favorite ones to the visitor who like come to jump and to dive in its water. 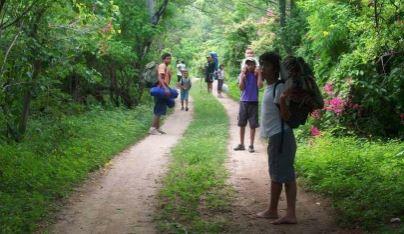 All of the places are excellent for hiking and they are going to provide an absolutely magnificent experience. Water and Power to the lot line.